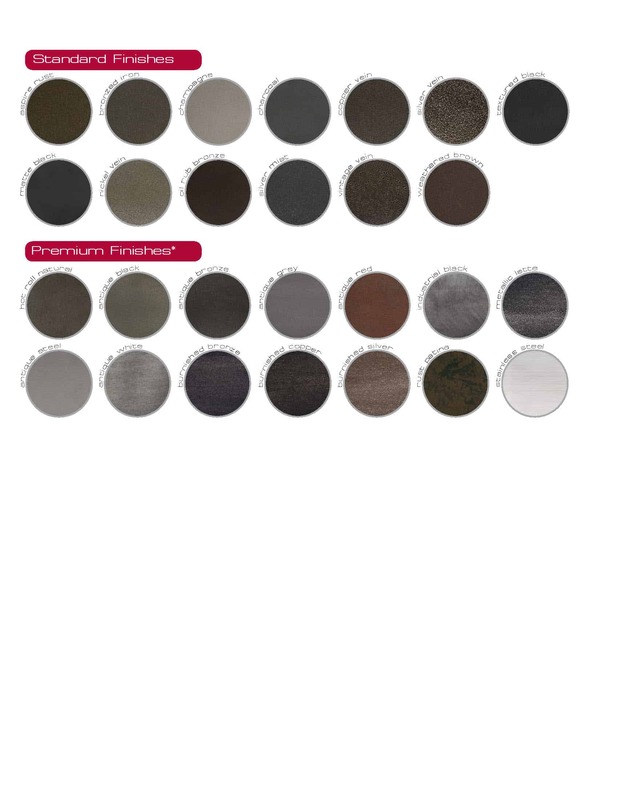 At Fireplaces Plus, we provide high quality products for our clients hearth needs. Our showroom in Southern NJ near LBI has a huge selection of 🔥 fireplaces, mantels, doors, post and so much more. We are an authorized dealer for Stoll Industries carrying their products. Stoll Industries is committed to the highest standards of quality and craftsmanship. 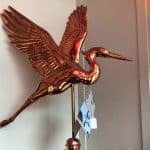 Stoll takes pride in expert craftsmanship in hand-crafted products for your fireplace. 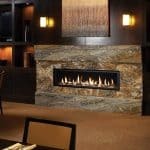 Stoll provides custom fireplace doors, screens and accessories: metal wall panels and back splashes; mantels and floating shelves. 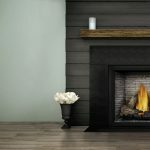 Fireplaces Plus is there from the beginning to end of your fireplace install including maintenance and service. 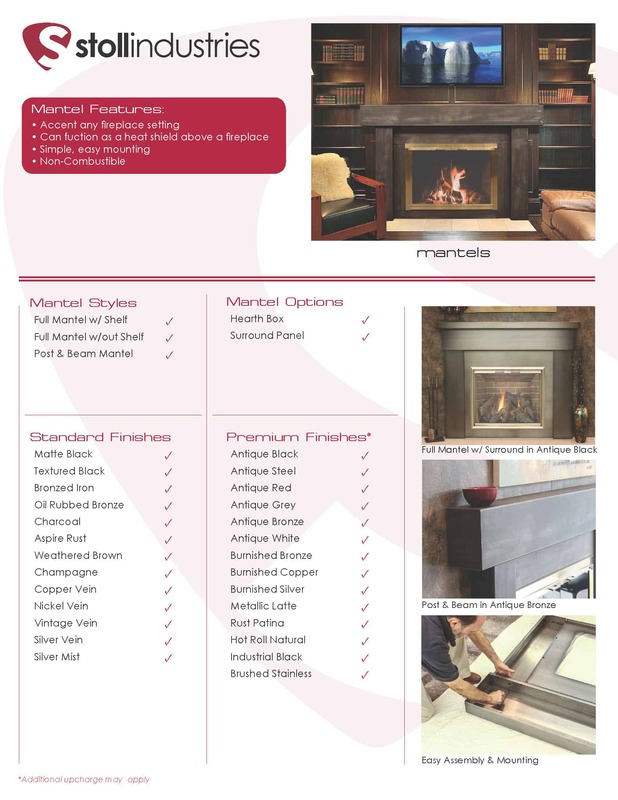 We have traditional style mantels custom made for your style and specifications. 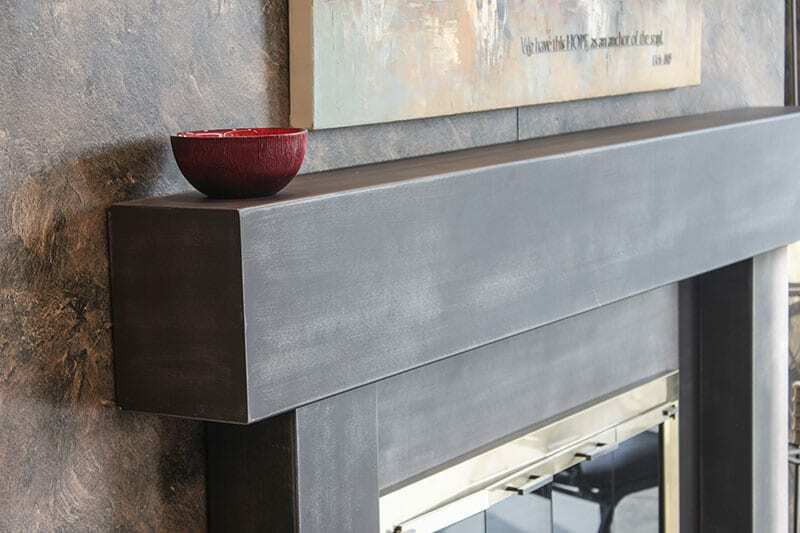 Post and Beam from Stoll Industries feature a refined profile that looks like the old world mantels. 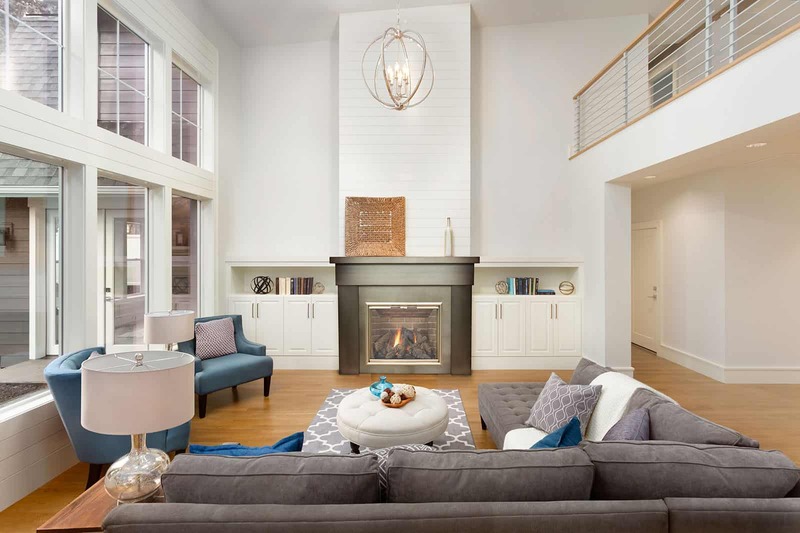 Just imagine hosting your friends and family at your shore house on LBI with a fireplace that makes an impression. 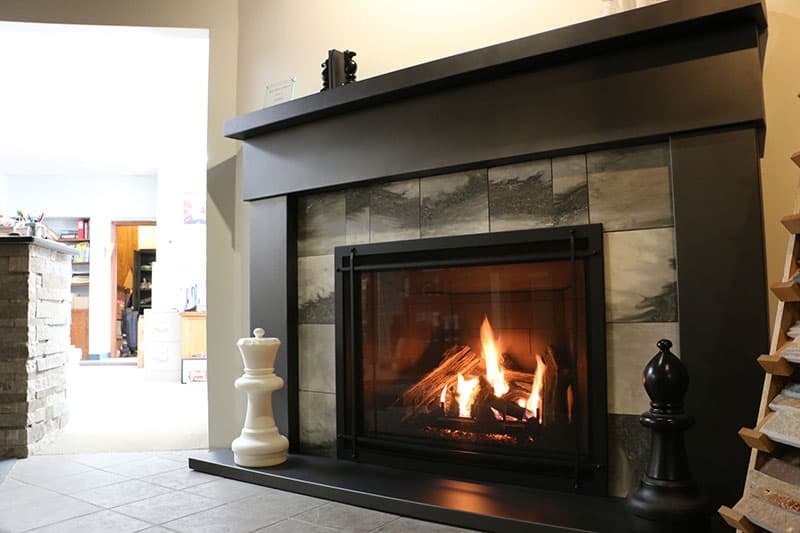 Come to our fireplace showroom near LBI, NJ to speak to one of our professionals about Stoll Industries products that may fit your hearth needs.